Made in Italy is a synonym of the Biellese Tradition, forever present in the DNA of Lanificio Cesare Gatti. The traceability of our production process is a source of pride for us. What really counts for us is the traceability of the responsibilities. The capacity of tracing the history of a product by identifying and examining the documentation of every single phase of the process. The continuous quality control of the product at all stages of the production process is carried out meti-culously by our highly qualified staff who have years of experience. 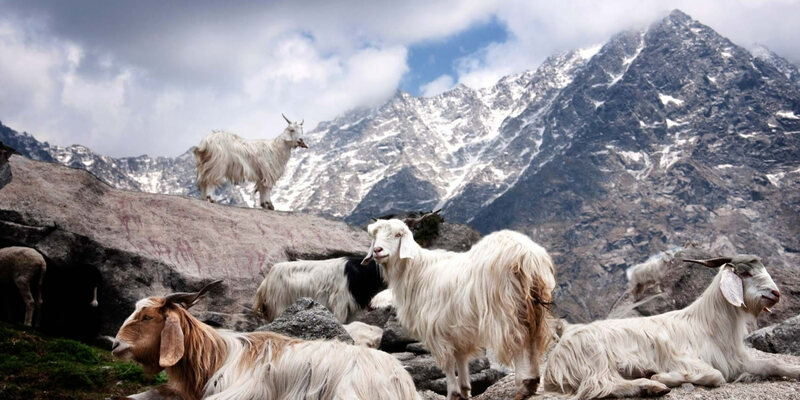 "The next production phase is our customer"
Cashmere is not only a word, but a sign of recognition and distinction of the Lanificio Cesare Gatti. Forty years ago Cesare Gatti began processing this material by producing very soft scarves and in the course of the years he has exploited the characteristics of this noble fiber in a myriad of applications from comfortable plaids to lustrous fabrics for jackets and coats. Every possibility has been explored and the performance has gradually improved thanks to our experience, passion, application and professionalism. 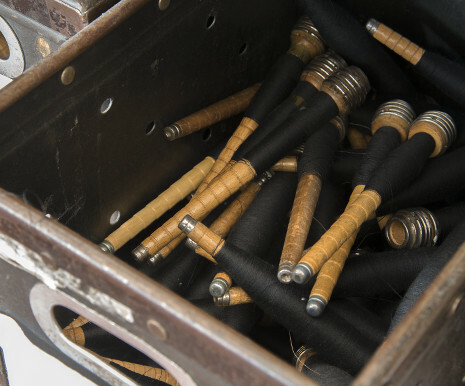 Ultrafine wools, silk, linen, alpaca and mohair are the other ingredients, which mixed with each other,creativity and taste give rise to a series of refined and exclusive products capable of satisfying every requirement. 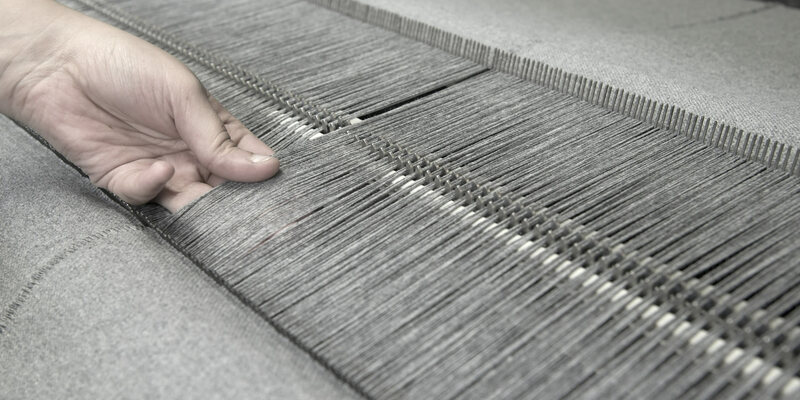 Invisible languages translate mute wefts and fine warps into unique fabrics. Scarves and stoles precious and soft garments speak of great silences of universes in which the air is rarified and pure.